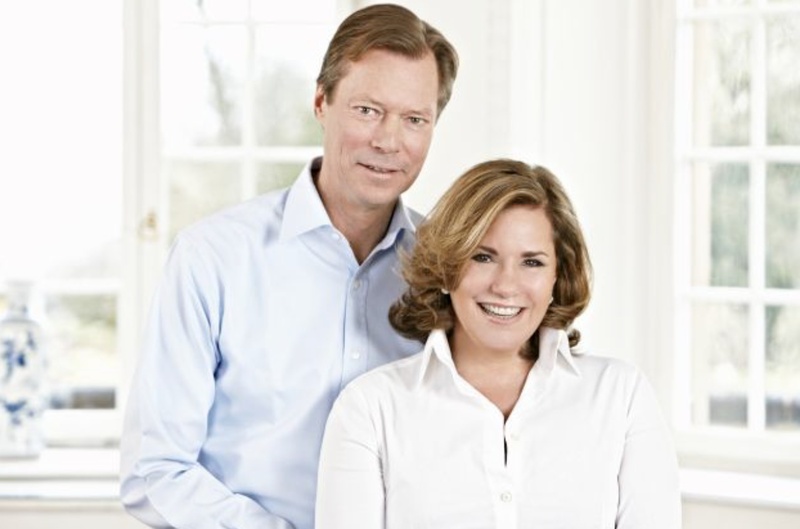 News Regarding Their Royal Highnesses Grand Duke Henri and Grand Duchess Maria Teresa of Luxembourg. On Wednesday, January 15, 2014, Their Royal Highnesses Grand Duke Henri and Grand Duchess Maria Teresa of Luxembourg accompanied by Their Royal Highnesses Hereditary Grand Duke Guillaume and Hereditary Grand Duchess Stephanie of Luxembourg held audiences on the occasion of the New Year at the Palais Grand-Ducal. In the evening, the grand-ducal family attended the première performance of West Side Story at the Grand Théâtre de la Ville de Luxembourg. Please click here to view photos. And, please click here for more information about today’s events from Luxarazzi. Previous Her Royal Highness Crown Princess Victoria of Sweden Attends the 2014 Tobiaspriset.